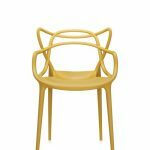 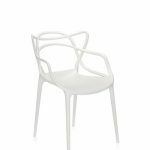 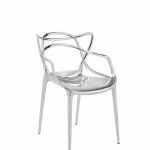 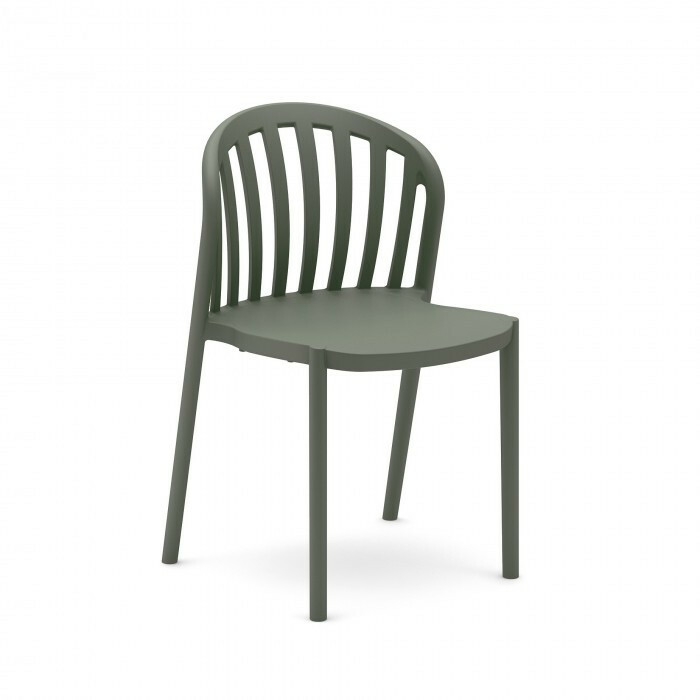 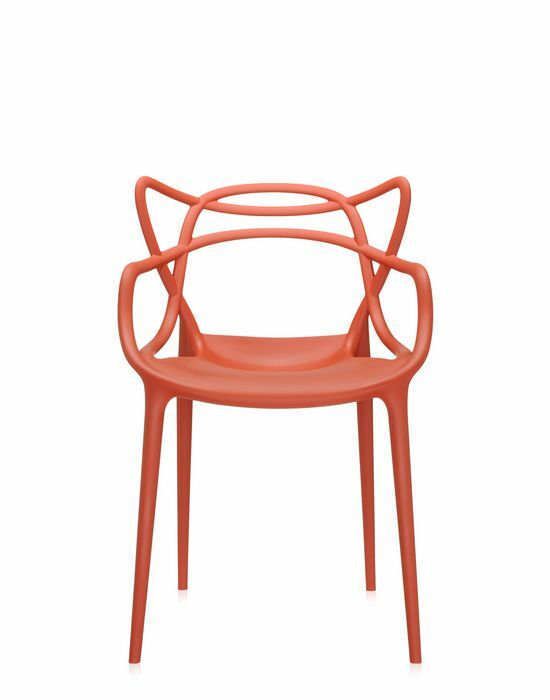 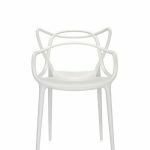 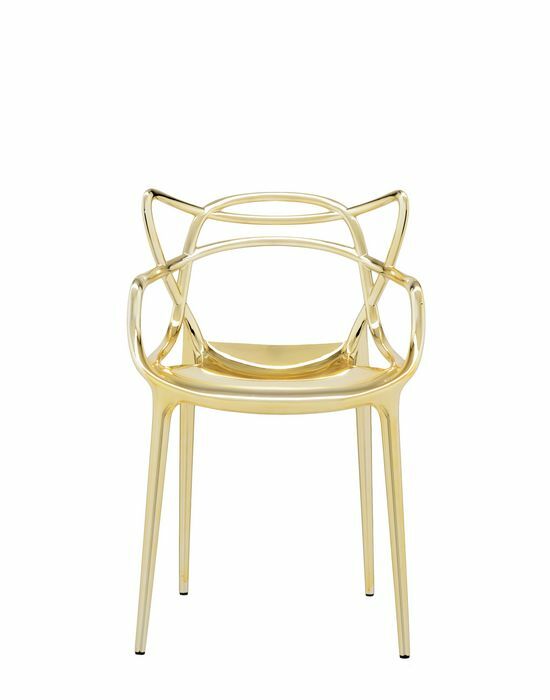 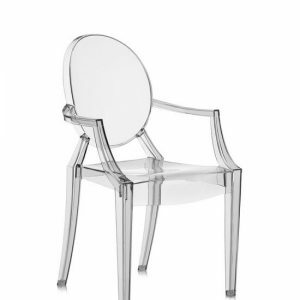 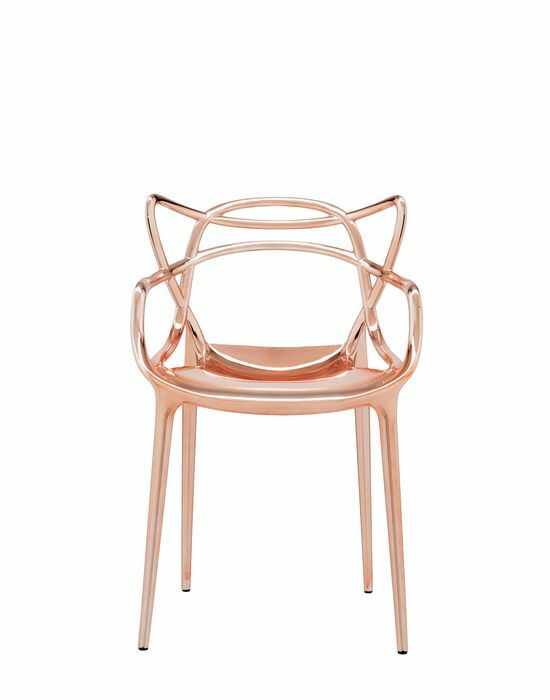 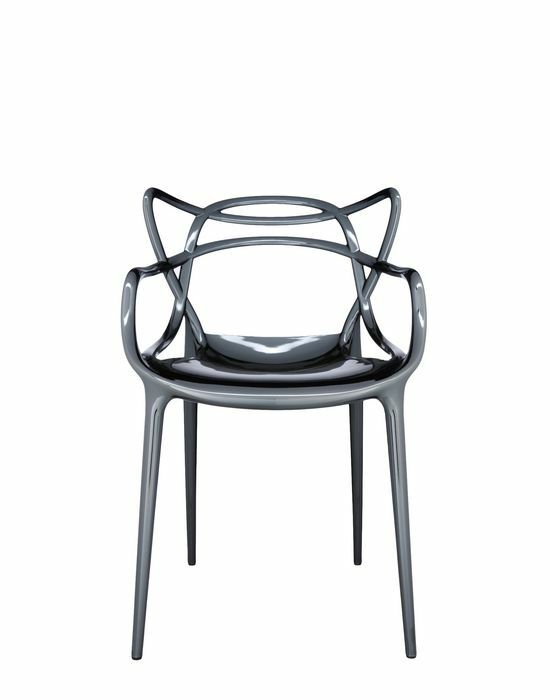 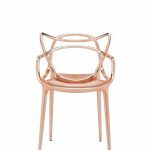 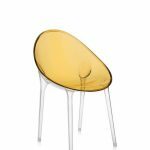 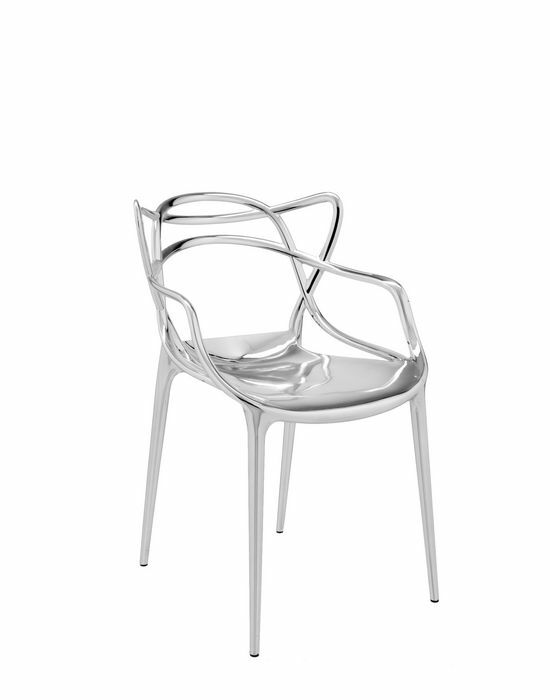 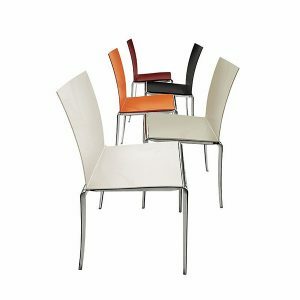 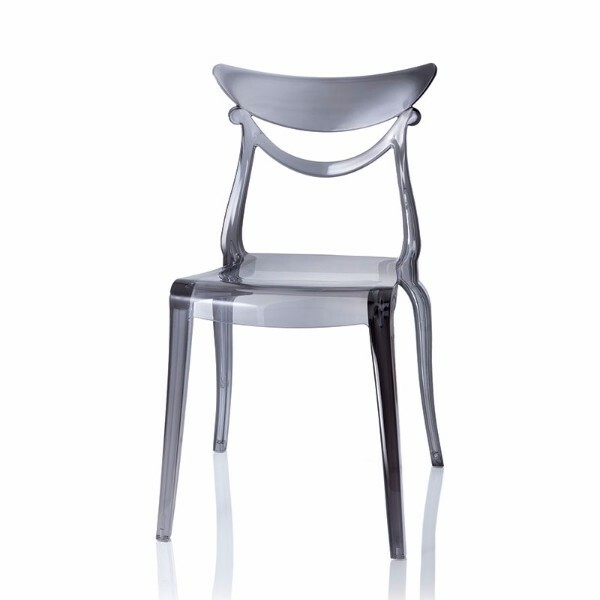 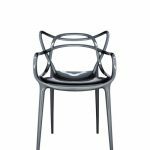 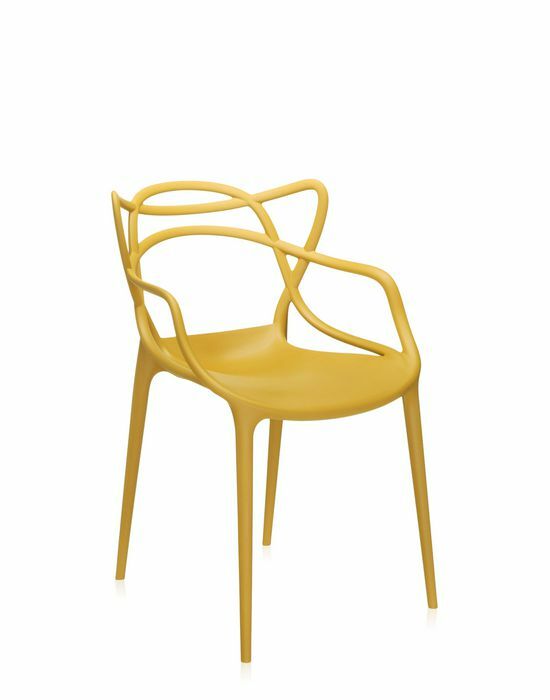 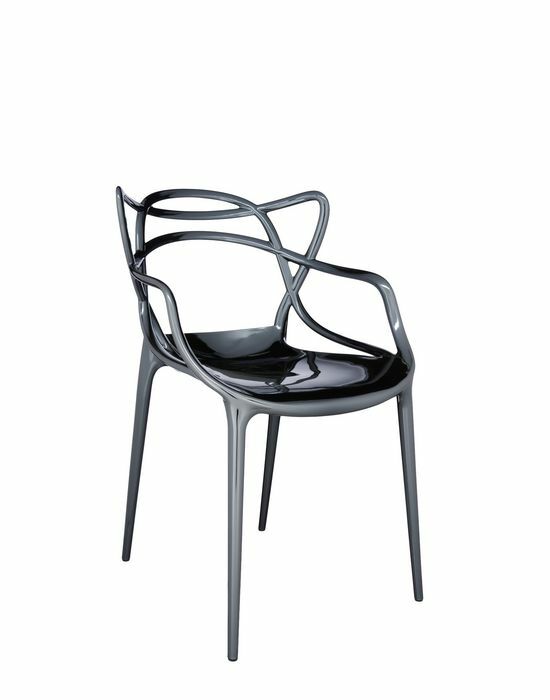 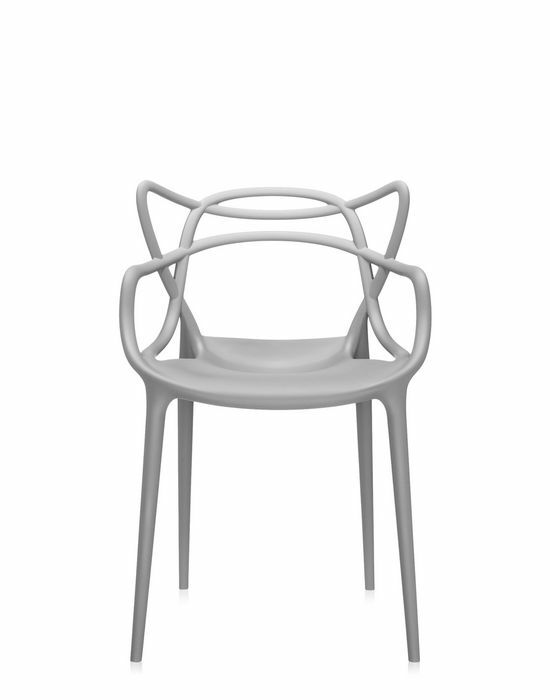 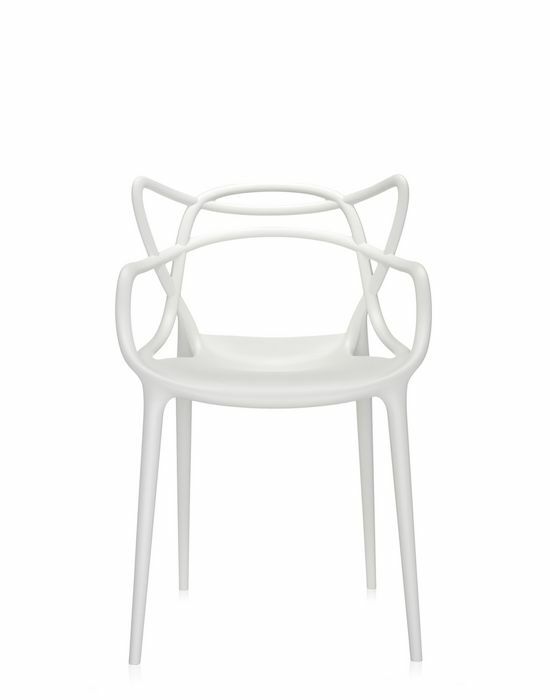 The Masters chair is a powerful tribute to three symbolic chairs, re-read and re-interpreted by the creative genius of Starck. 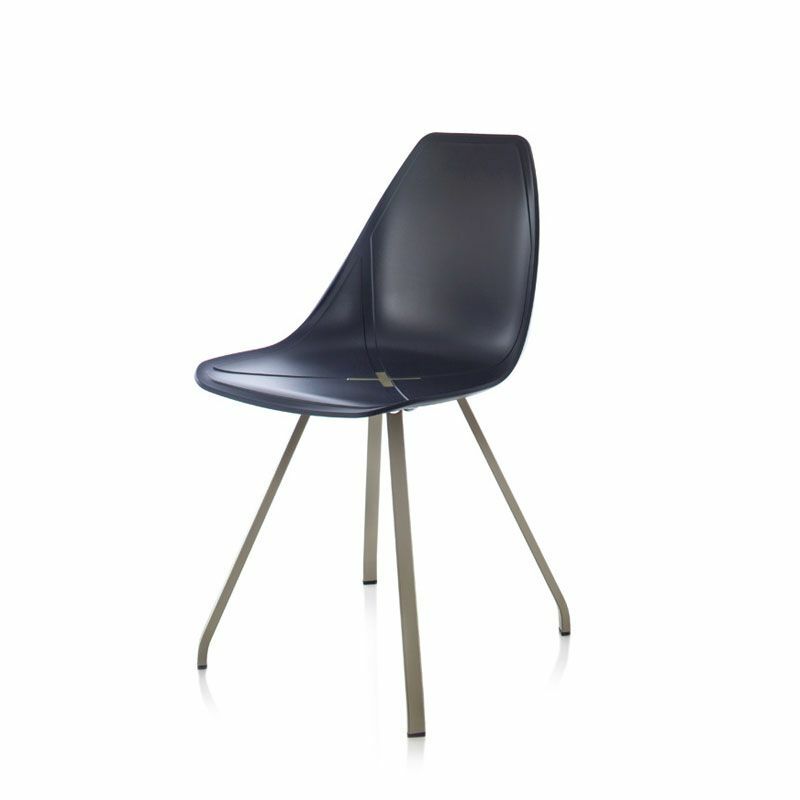 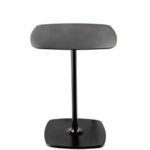 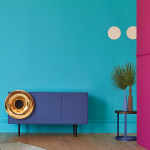 The unmistakable silhouettes of the “Series 7” by Arne Jacobsen, the “Tulip Armchair” by Eero Saarinen and the “Eiffel Chair” by Charles Eames are interwoven into a sinuous hybrid giving life to a fusion of original and engaging styles. 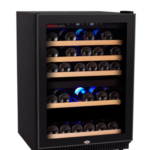 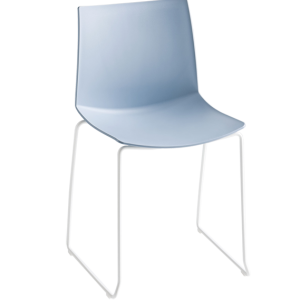 The Masters is light, practical and stackable and can be used outdoors as well. To give the Masters an even more precious, exclusive and sophisticated look it is given new and surprising metallic finishes. 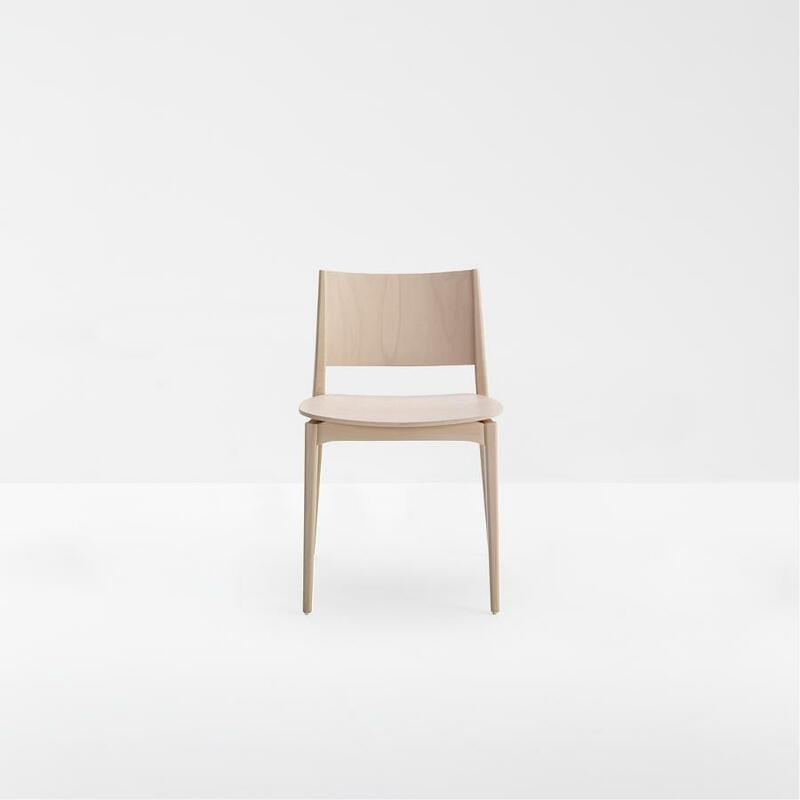 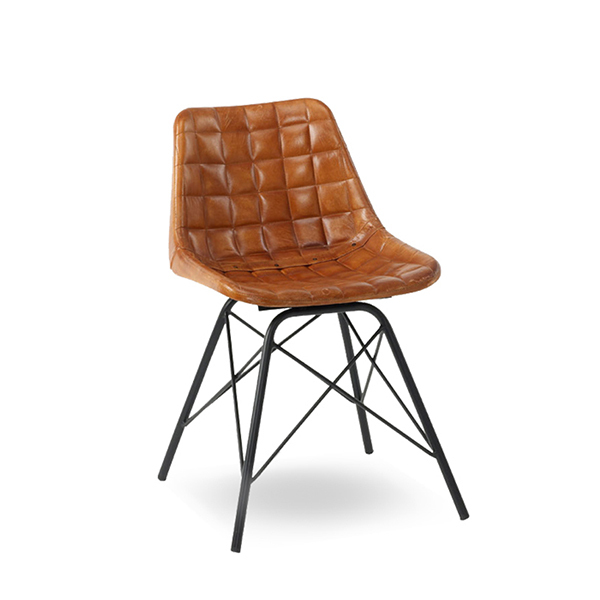 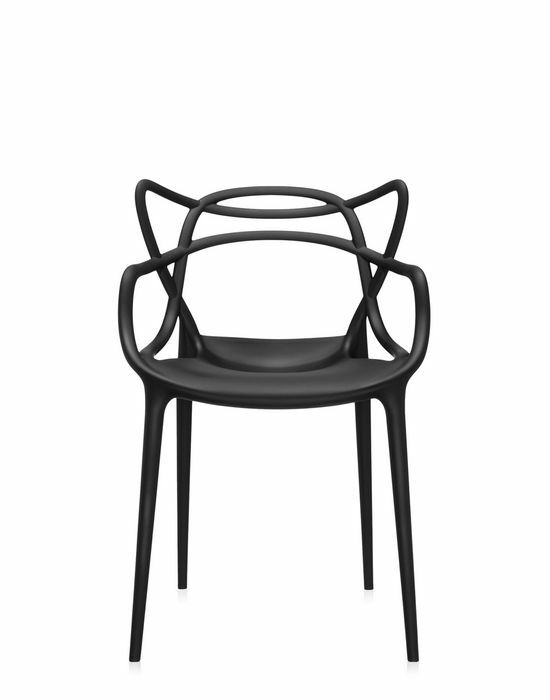 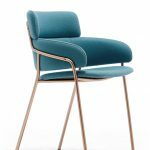 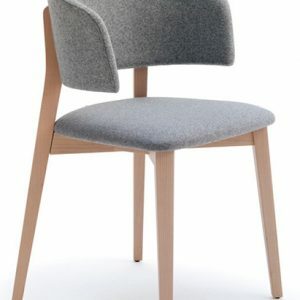 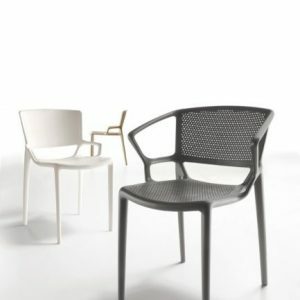 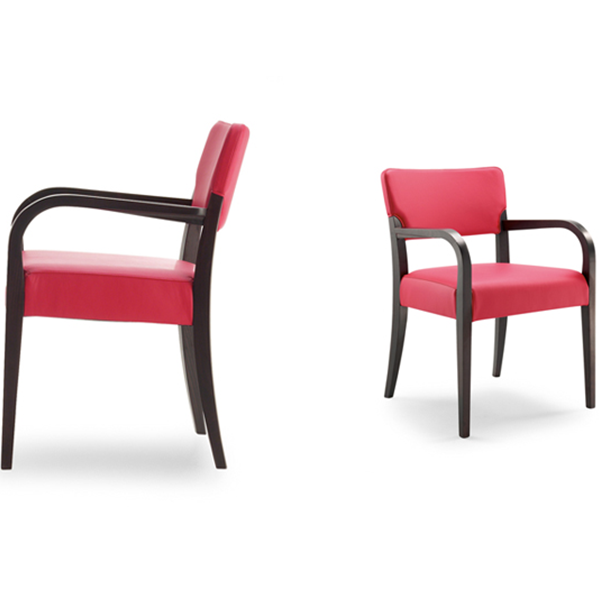 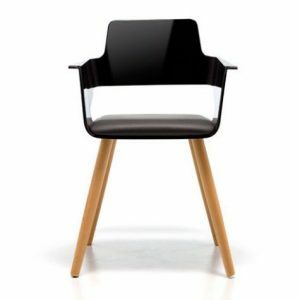 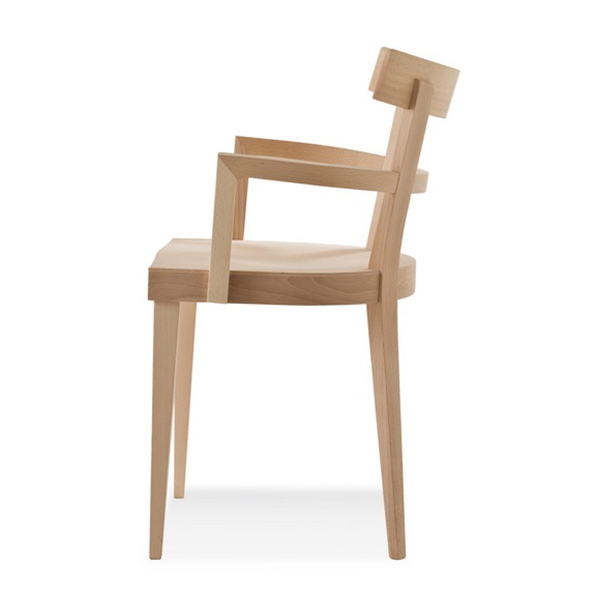 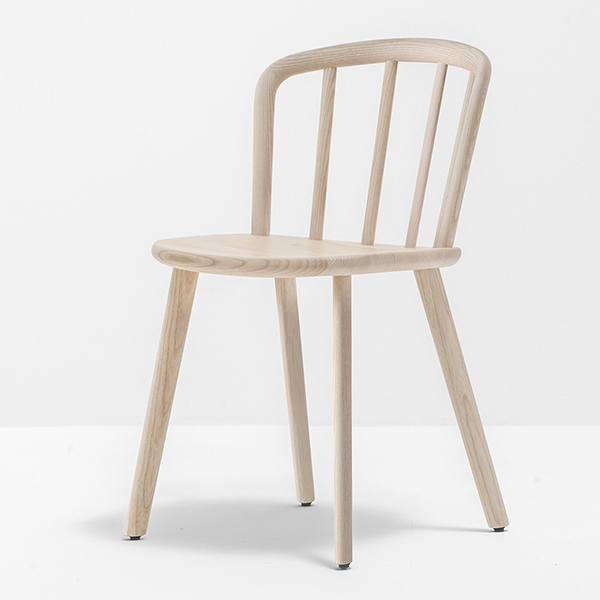 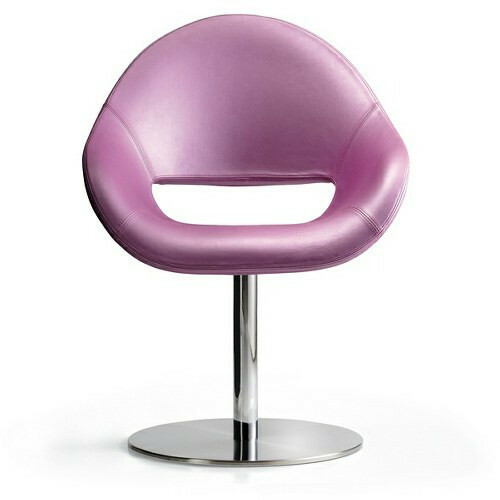 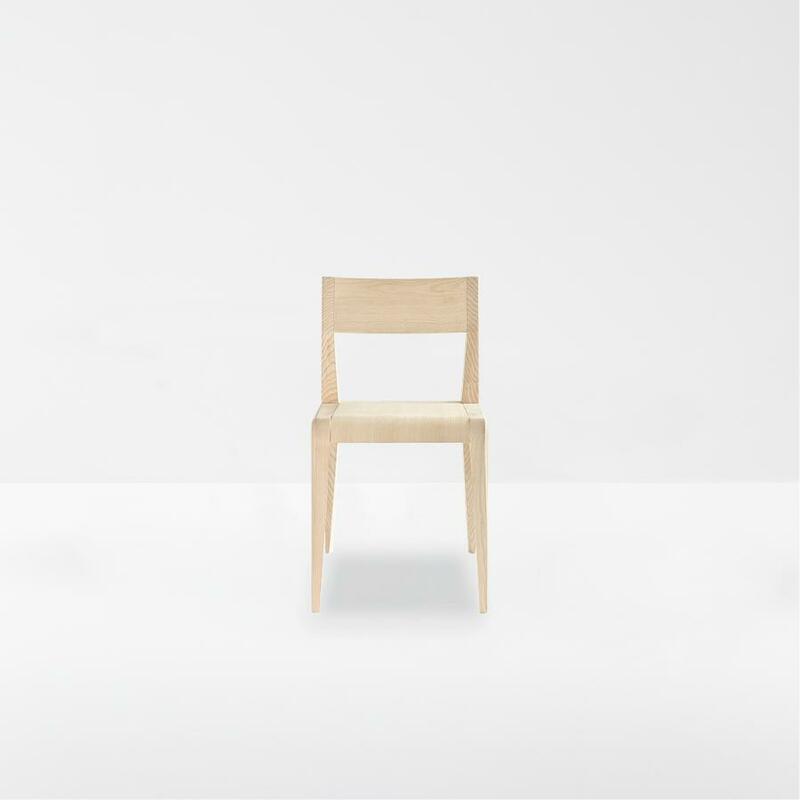 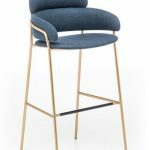 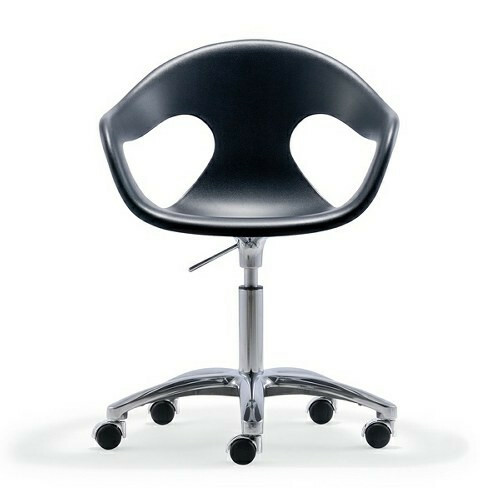 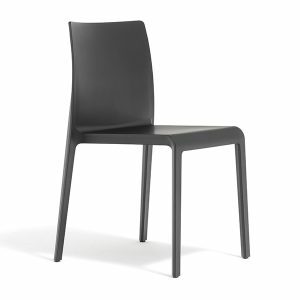 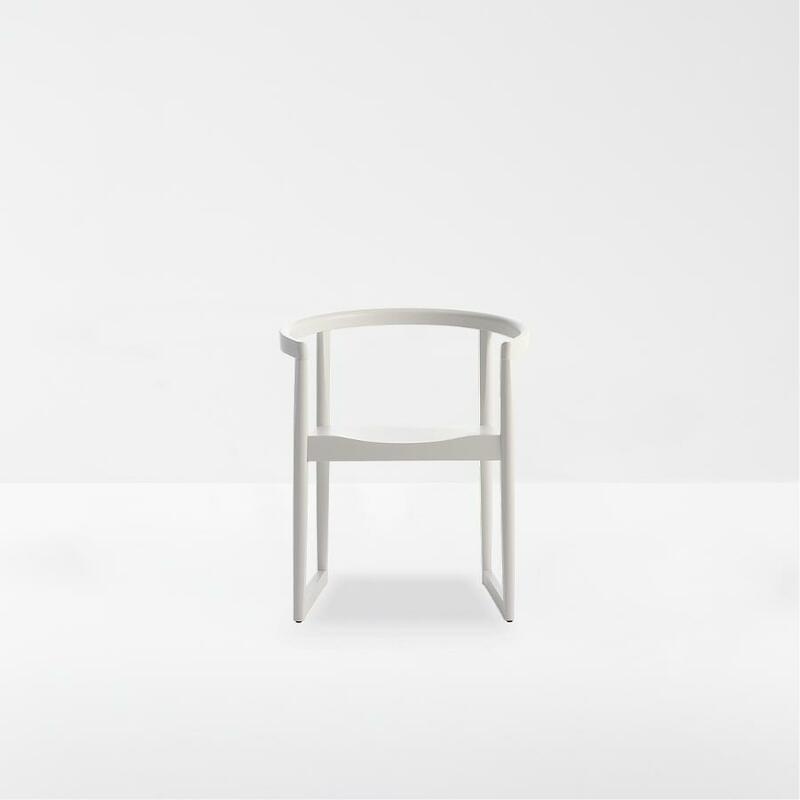 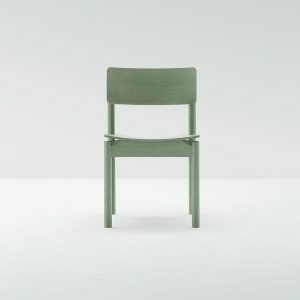 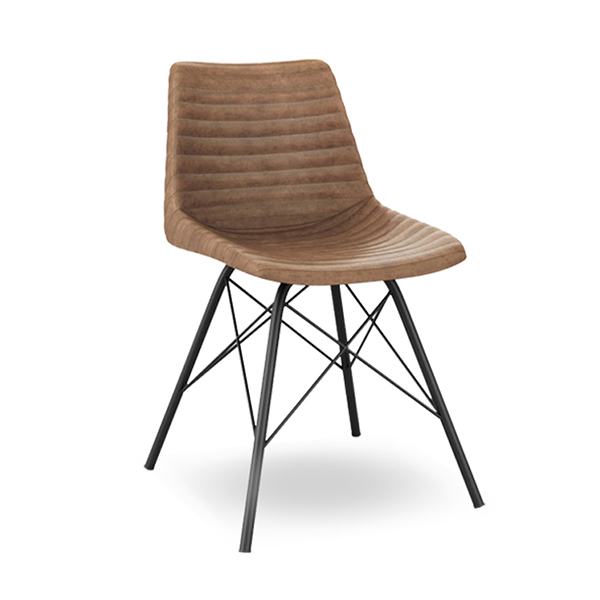 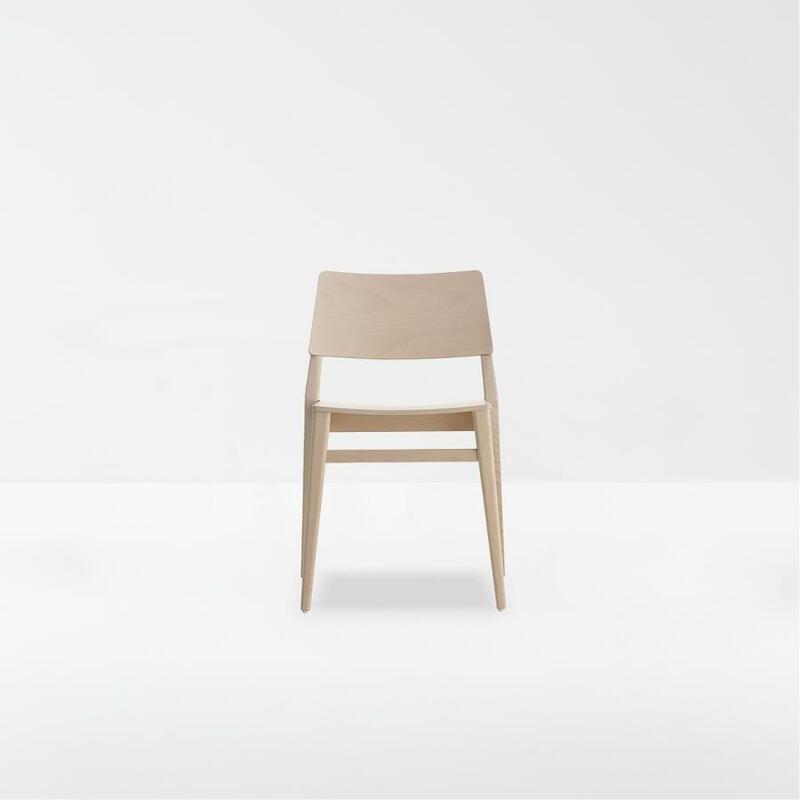 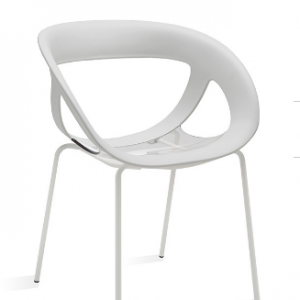 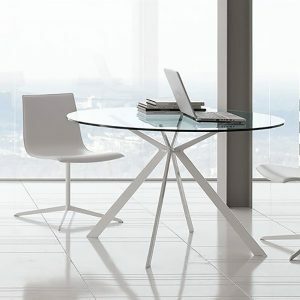 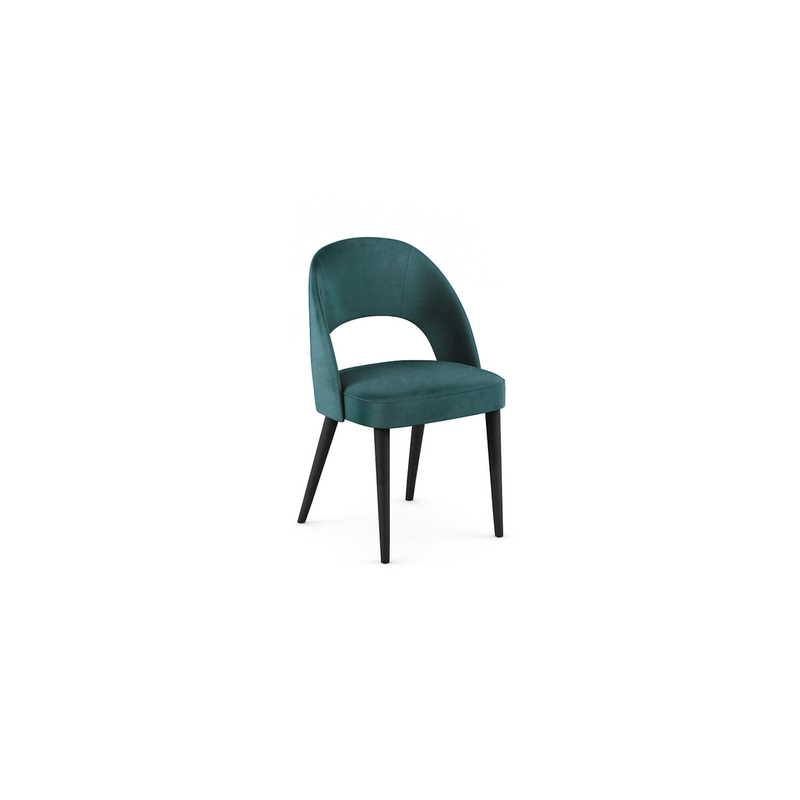 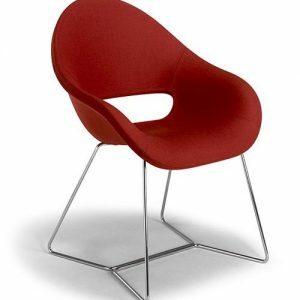 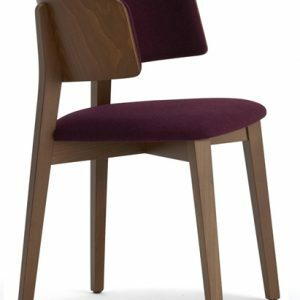 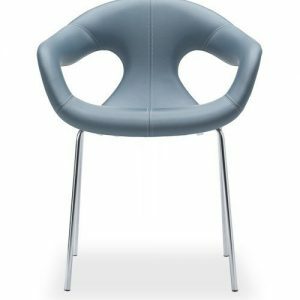 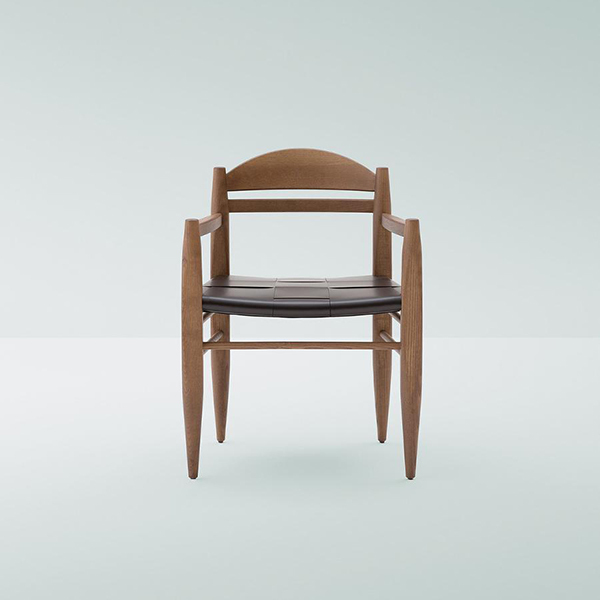 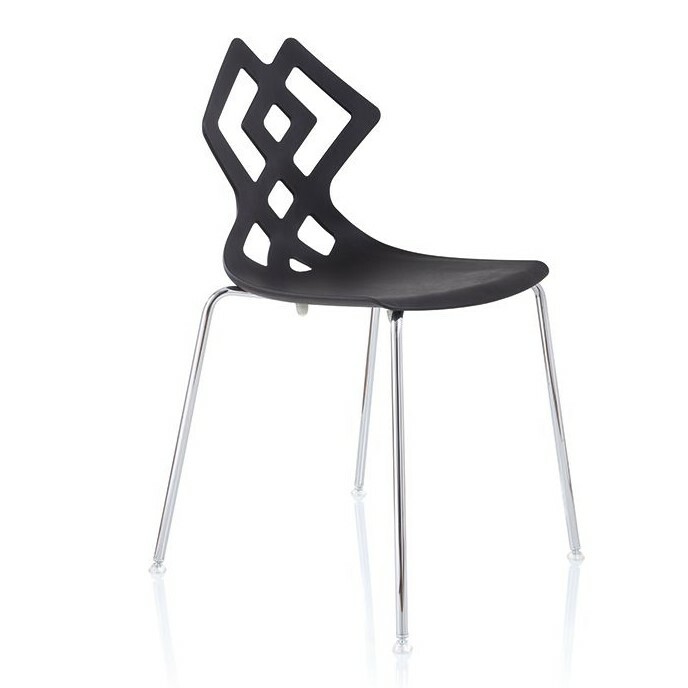 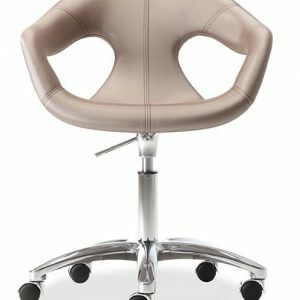 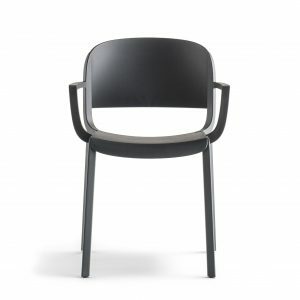 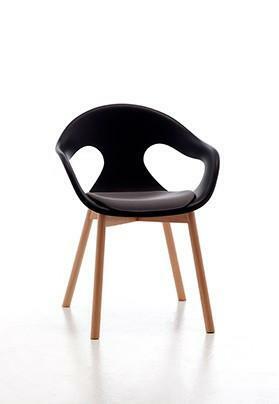 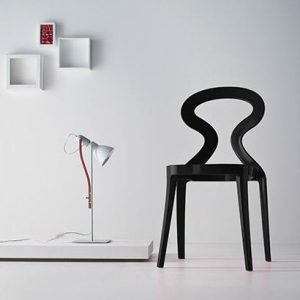 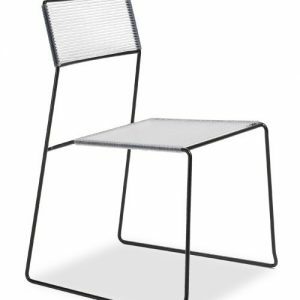 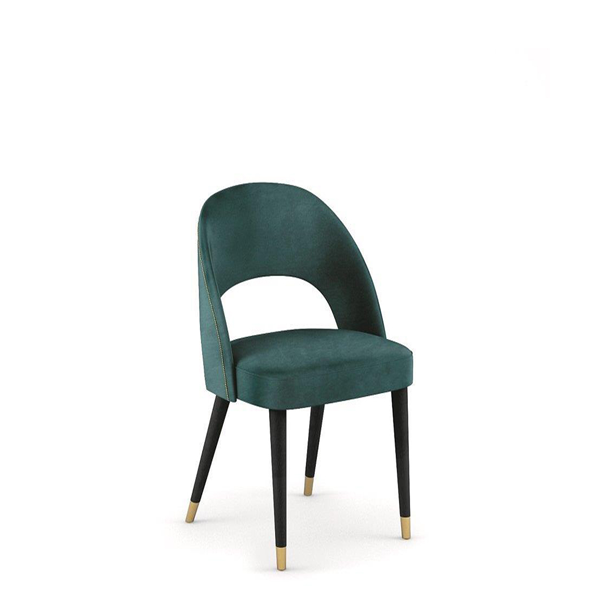 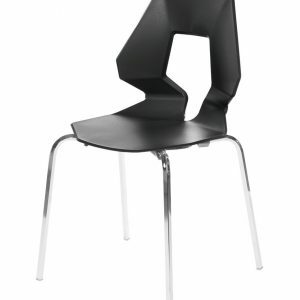 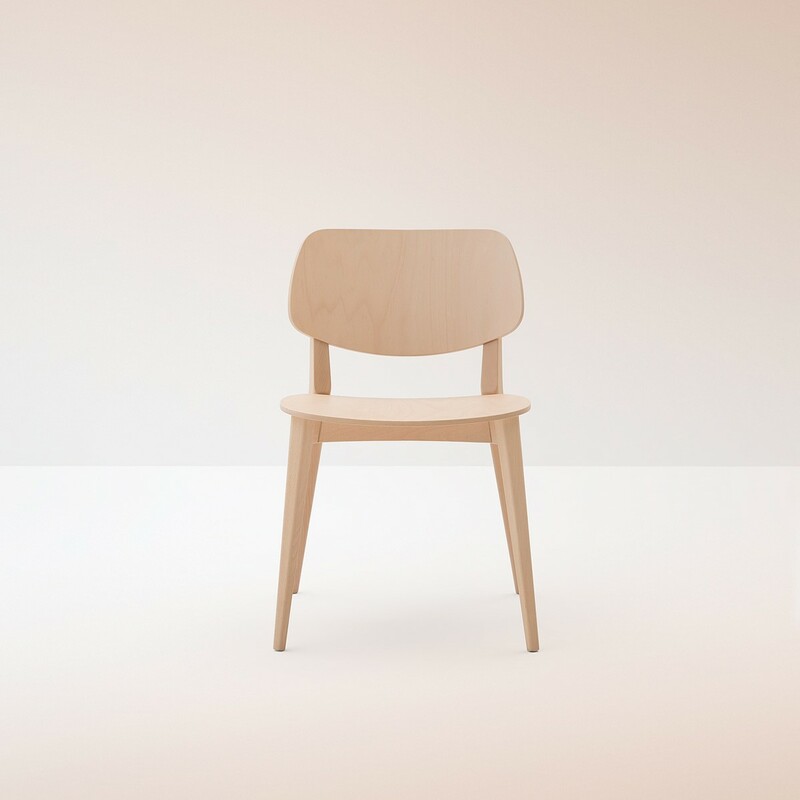 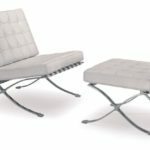 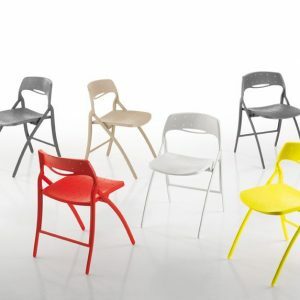 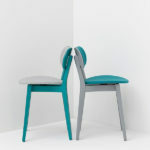 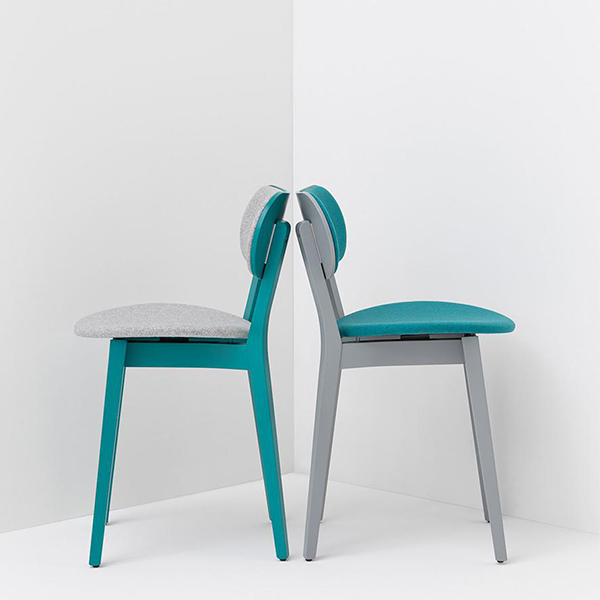 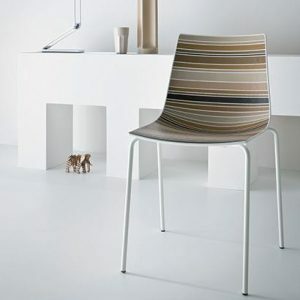 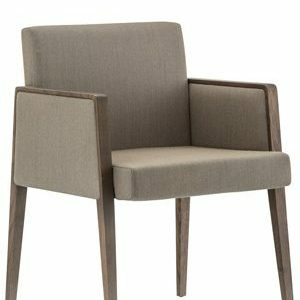 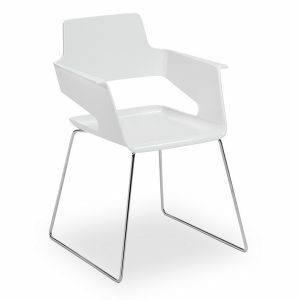 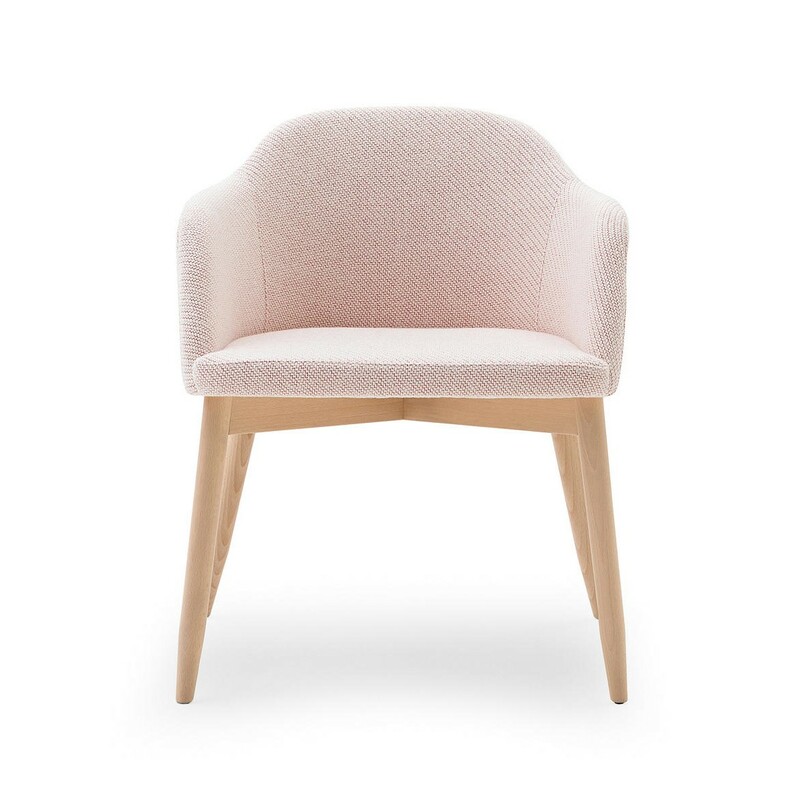 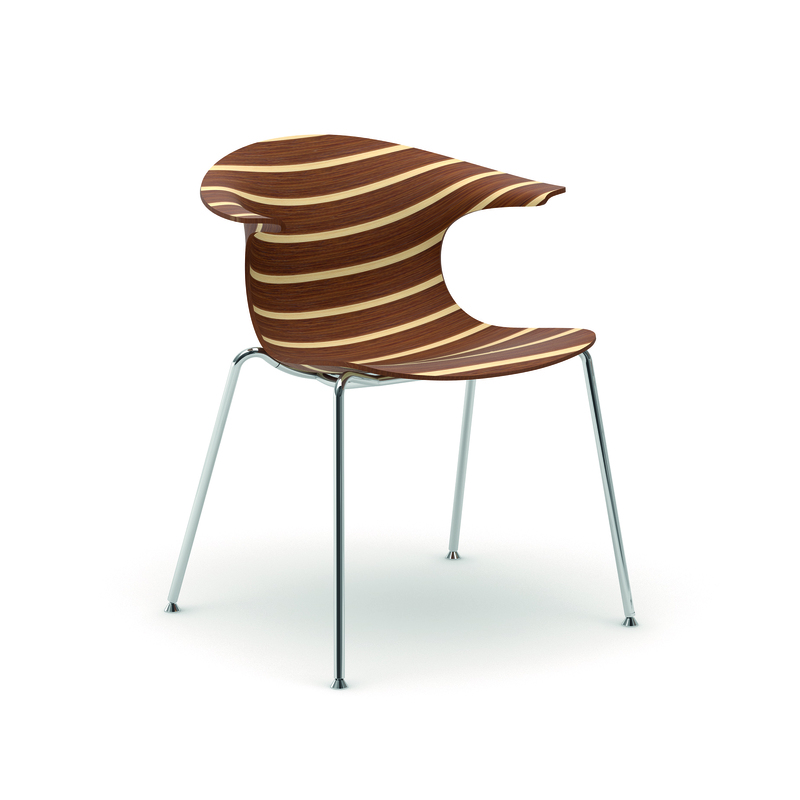 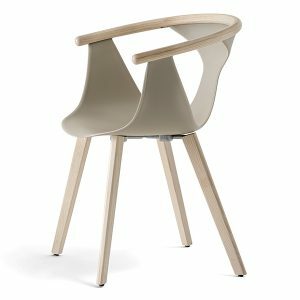 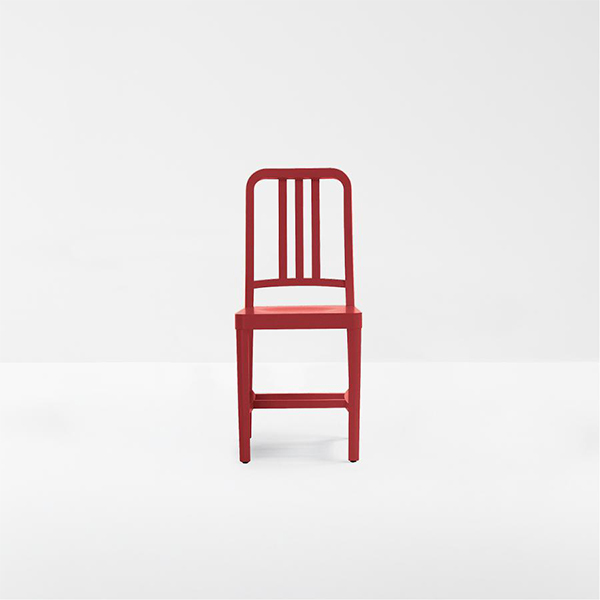 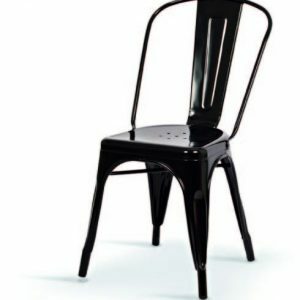 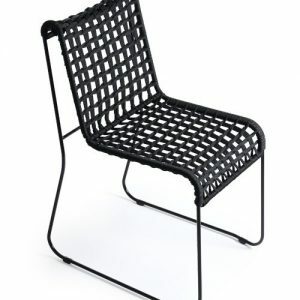 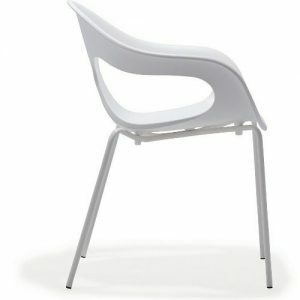 The Masters chair was honoured with the prestigious “2010 Good Design Award” presented by the Chicago Athenaeum – Museum of Architecture and Design and the 2013 Red Dot Design Award.